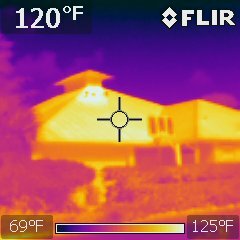 Infrared thermography is useful in detection of water, missing insulation, air conditioning leaks, nonworking vents, “hot spots” that may identify dangerous wiring and areas where air or water are leaking in from outside your home. 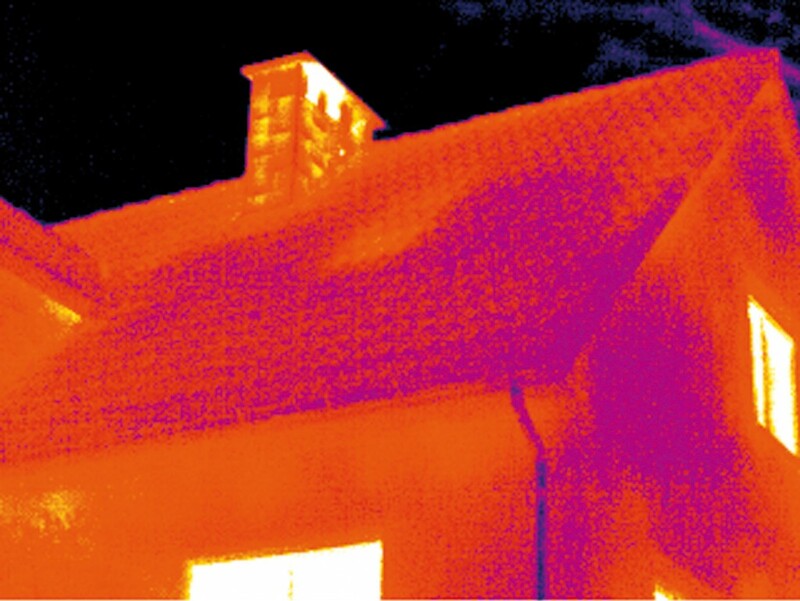 As water evaporates it creates a cooler area and is visible with a thermal camera, aiding in the detection and location of water leaks and sources. Water intrusion and leaks are easier to fix the sooner they are located. If left undetected leaks can cause all kinds of issues. The longer these leaks are left un-repaired the more likely they are to cause significant damage to your home, resulting in higher repair cost.